Grassroots football that’s fun and fresh. 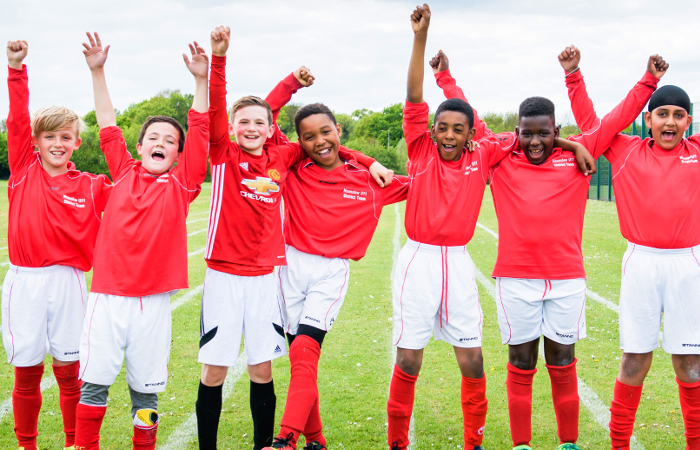 At our Hounslow Youth League kids aged U7-U13 form teams and play Saturday matches, with action packed games and coaching activities cleverly designed to improve skills and develop their lifelong love of the game. 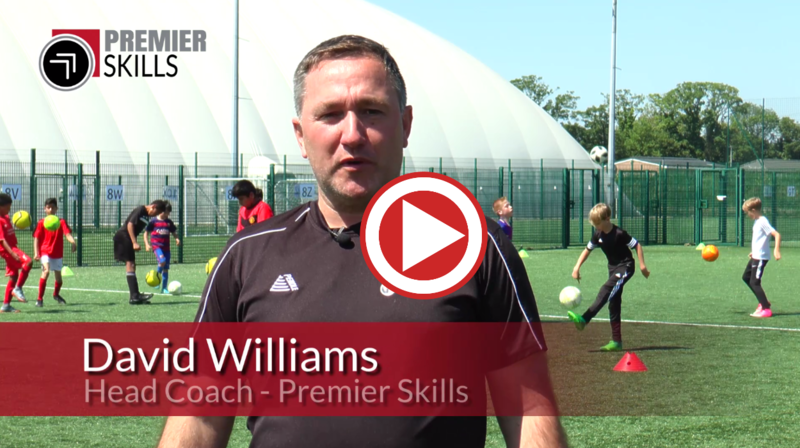 From the essential basics to full game situations, your youngster will develop the skills that are key to playing fun, attacking football. 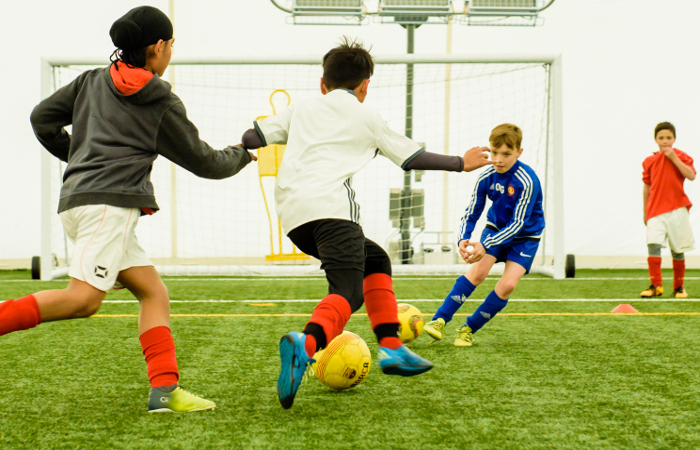 Age-specific activities, live matches and FA accredited coaches give you the reassurance that your child is receiving the best possible start in football, learning their sport in a practical, realistic way. 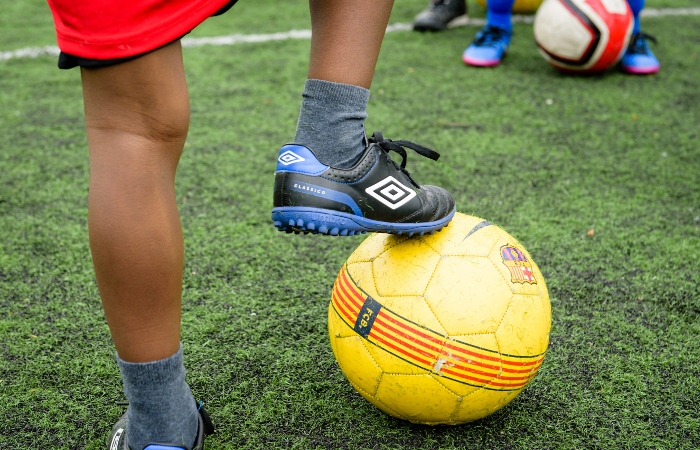 But most importantly, at our Hounslow Youth League they’ll be having fun, making new friends and keeping fit in a safe, positive environment. Which we hope will be the start of a life-long love of football! Action packed Saturday matches that last between 40 and 60 minutes. With 30 matches per season, that’s more work for little legs than any other league! All matches take place at our Hounslow Youth League Ground; Cranford Community College, High St, Heston, TW5 9PD. So, less travelling for you. Football fun come rain or shine. 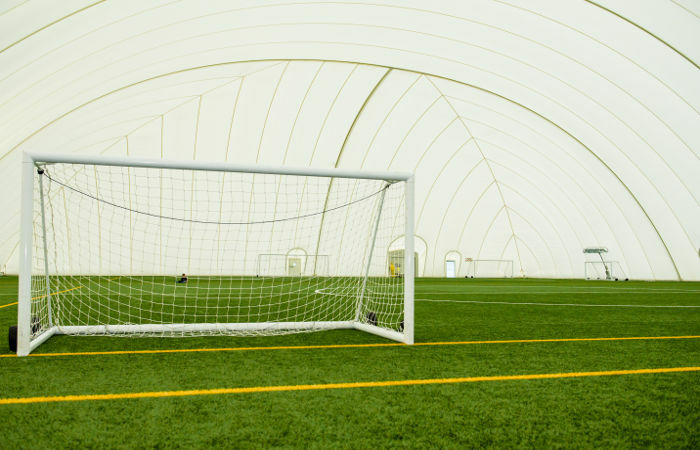 Our 4G all-weather pitches are virtually Mother Nature proof, with less matches cancelled due to bad weather. 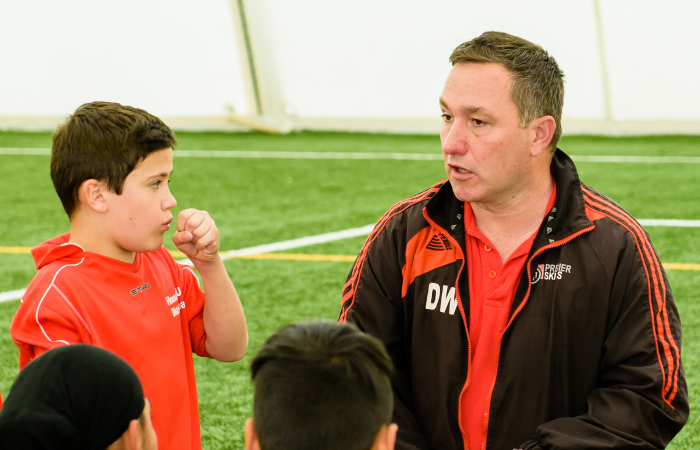 Led by FA Level 2 coach Dave Williams, each member of the Hounslow Youth League professional coaching team is FA accredited, DBS & CRB checked and first aid trained. Girls and boys of all abilities are welcome to join one of our teams. Or you can invite your child’s friends and create your own new team. The choice is yours. 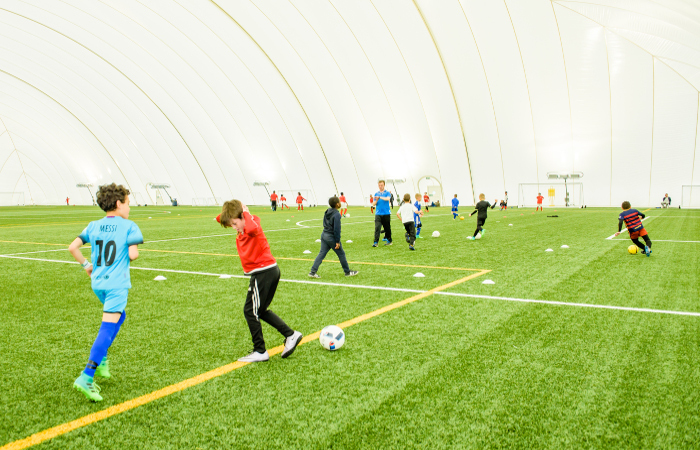 Our Practice Play coaching style allows kids to play, minus the repetition of drills. With live matches developing their instinct and awareness, and small group work improving skills. Football is a great way for children to develop new skills, and we actively encourage home practice. To help, all our League players are given membership of the #1 individual football training programme (www.mypersonalfootballcoach.com). The clever App lets your child continue to practice ball skills at home through age appropriate interactive training in ball mastery, first touch, dribbling, passing, receiving, turning and more via smart phone or tablet. Helping them to developing quick feet & coordination. And, as they get older to evolve and refine their technical game. The Hounslow Youth League 2018/19 season starts Saturday 8th September 2018. Register your child for a place in one of our teams. Q: How old does my child need to be to join the League? A: We welcome children in school years 2 (U7s) to 8 (U13s). If in doubt, please contact Dave Williams who will be happy to help. Q: Does my child need to have played football before? A: Our League welcomes children of all abilities, whether they’re already a player or are totally new to football. Q: Can girls and boys both join? A: Our Saturday League is for girls and boys, and teams are made up of children based on age and ability. Q: What is the cost? A: Our Hounslow Youth League is £7 per week, per child. Payable in 11-week blocks of £77 preferably by direct debit. There is a one off initial registration fee of £40. 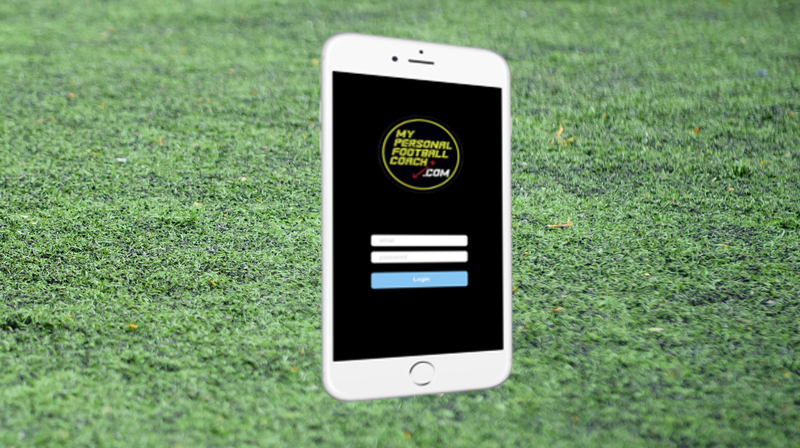 This includes your child’s team kit, and personal access to an elite individual online football training programme (www.mypersonalfootballcoach.com). The App lets your child continue to practice ball skills at home through age appropriate interactive training in ball mastery, first touch, dribbling and more via smart phone or tablet. Q: Will my child receive a team kit? A: Each team will receive their own kit, and each team player will receive a football shirt, shorts and socks as part of their registration fee. Additional football kits can be purchased via the Premier Skills Academy Online Club Shop. Items for sale include shirts, shorts, socks, goalkeeper kits and football training wear. Q: My child has special requirements; can you support this? A: We will do our very best! Get in touch with Dave Williams to ask any questions you may have before registering to join the league. Q: My child can no longer attend the League; how do I cancel? A: You are able to cancel your child’s participation in the League within 48 hours of booking and will receive a refund. Unfortunately, after this time, you can cancel your child’s participation but will not receive a refund.